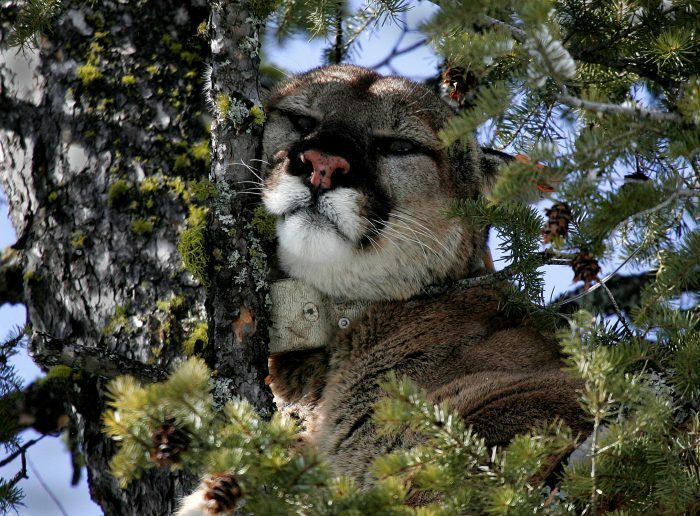 Montana is on the verge of changing how it manages mountain lions, thanks to a new plan that’s being written by Fish, Wildlife and Parks biologist Jay Kolbe. The plan will divide the state into four large management areas and, much like trend counts for deer and elk, will base harvests on population surveys and new computer modeling. The plan’s release has been slowed a bit by last year’s elk shoulder season. Kolbe is based in White Sulphur Springs, which was the testing area for shoulder seasons last year. The season was so popular that it was all hands on deck, pulling Kolbe away from his lion work. Once released in draft form the public will have plenty of opportunity to comment on the proposal before it’s finalized and put into use. The beauty of the plan, FWP officials say, is that it will preserve lion hunting and lions on the landscape for years to come. Prior to the plan’s development, the state was vulnerable to challenges by animal rights groups.